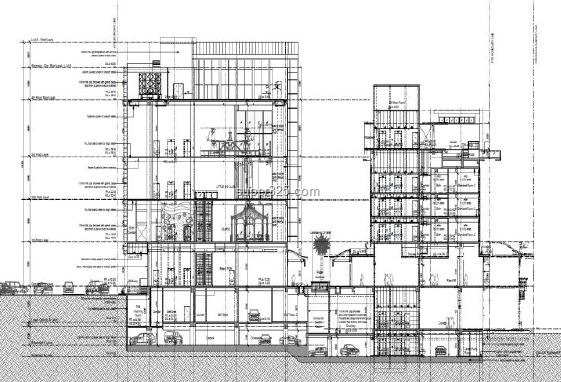 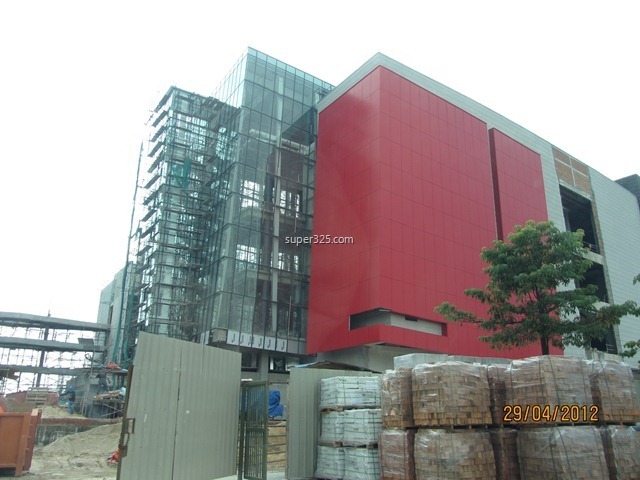 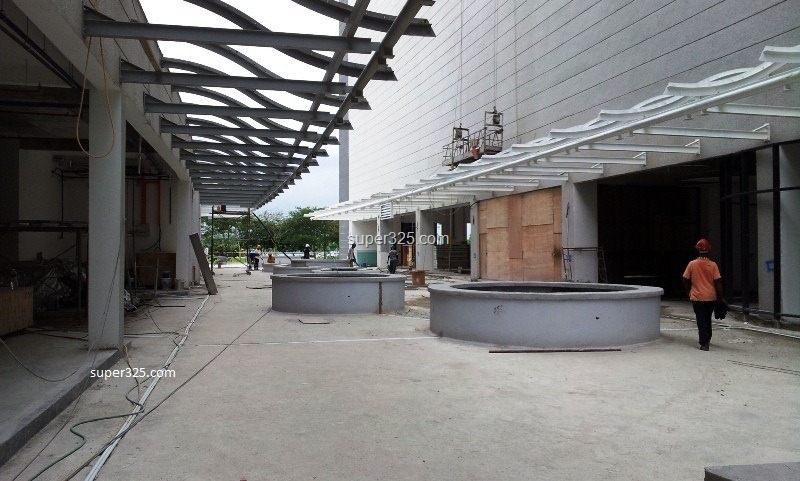 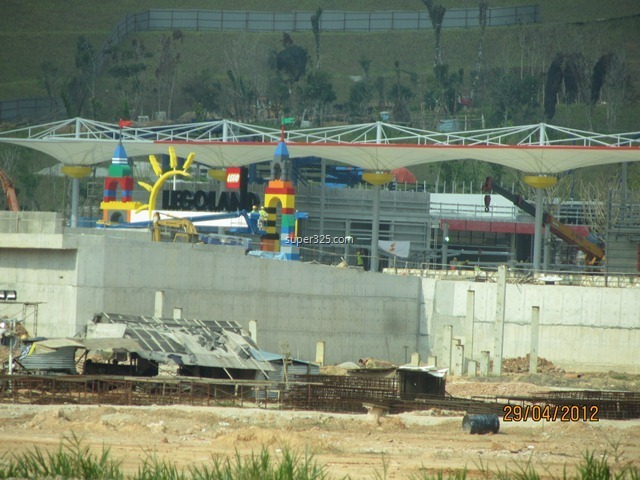 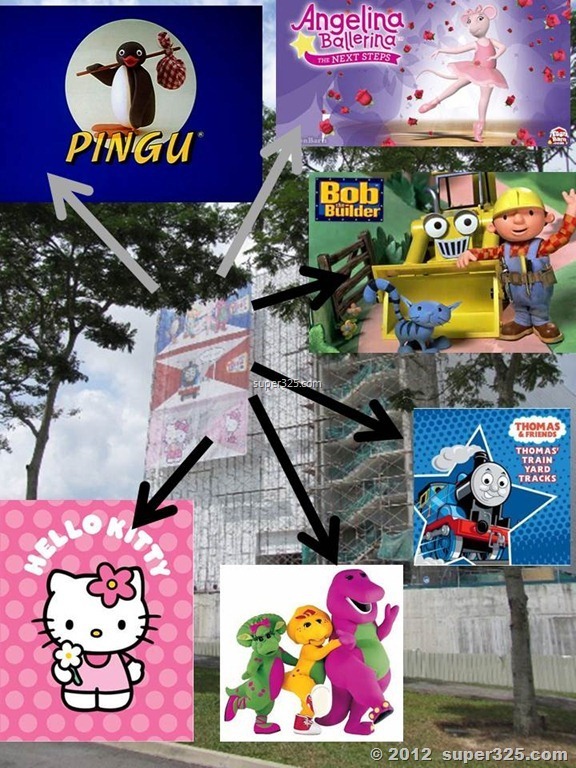 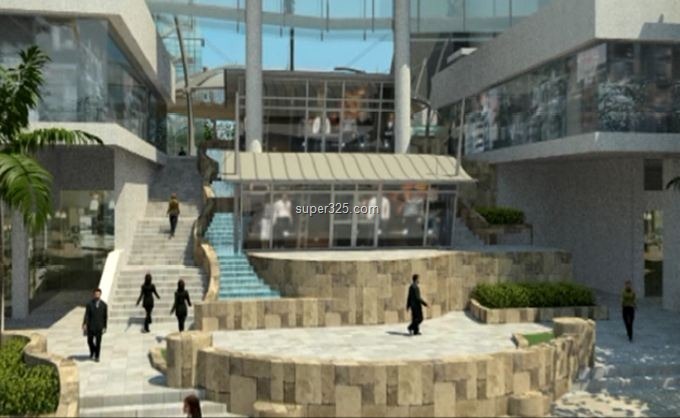 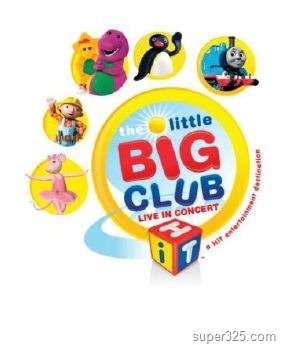 Apart from LEGOLAND Malaysia, the next prime family entertainment and lifestyle mall, The Little Red Cube will be the official Mall’s name for “Kitty Land” located near to Kota Iskandar and Puteri Habour, which will be opened in December 2012. 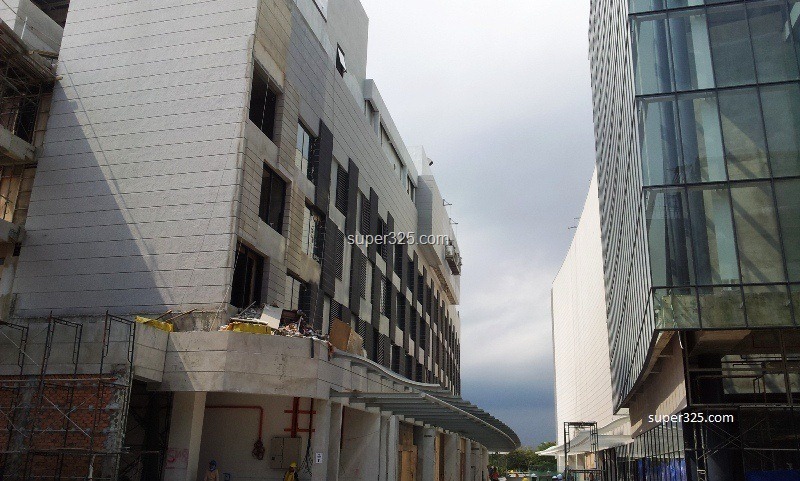 Click Continue Reading for more photos and location Map. 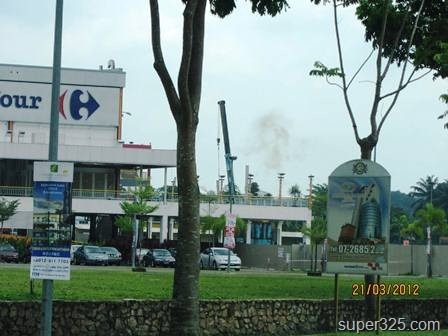 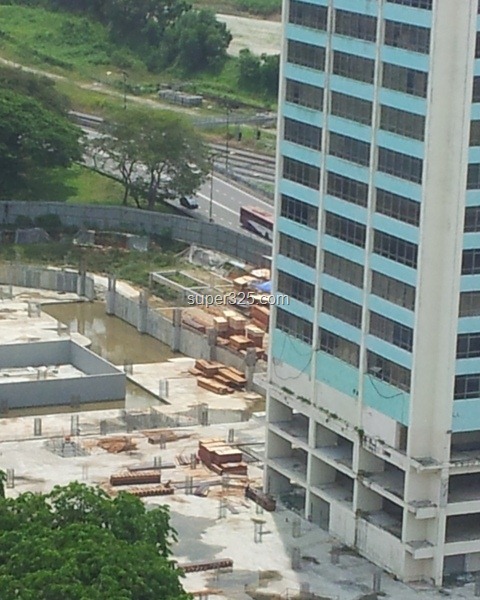 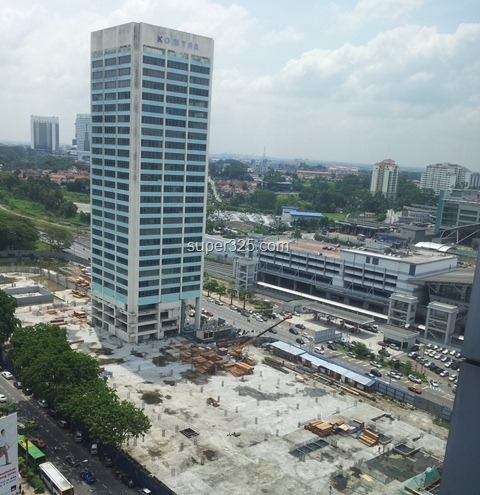 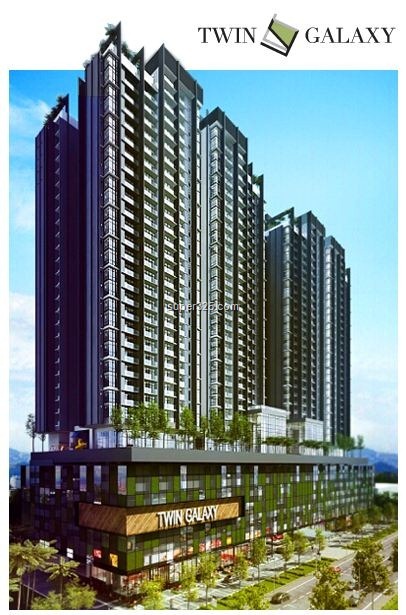 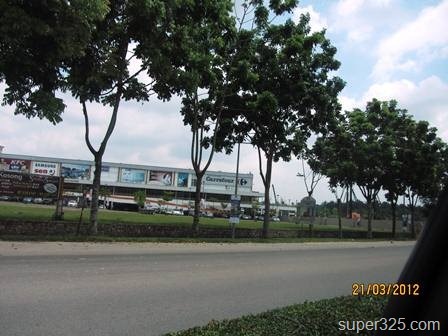 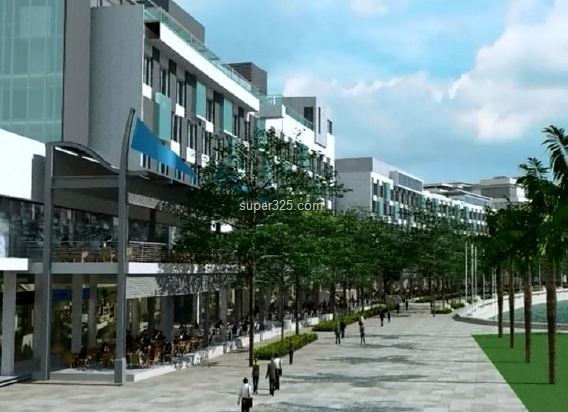 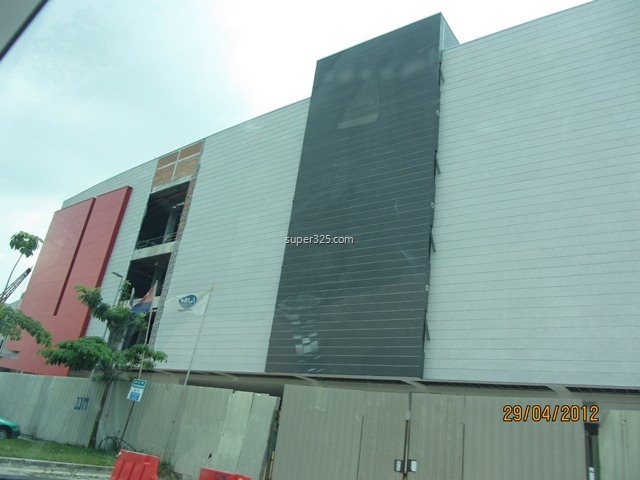 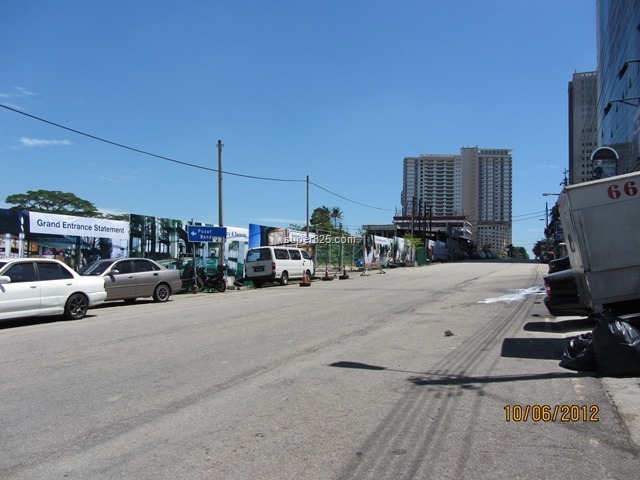 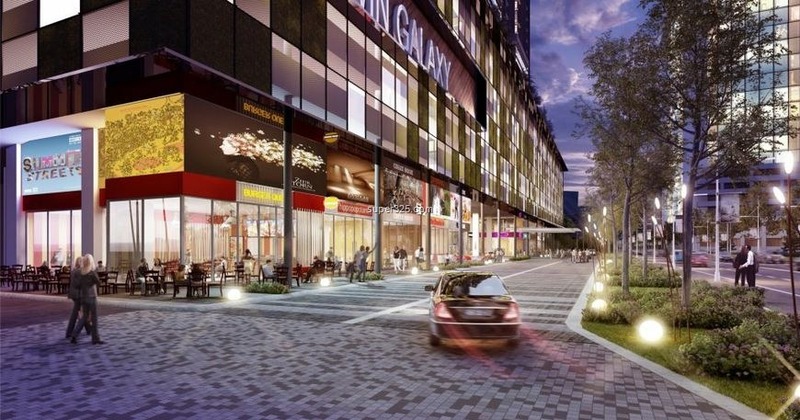 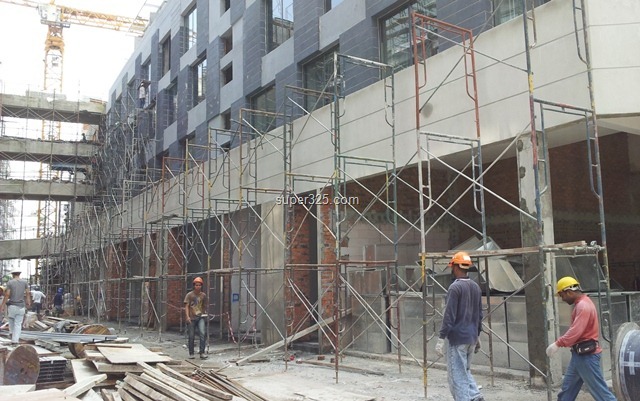 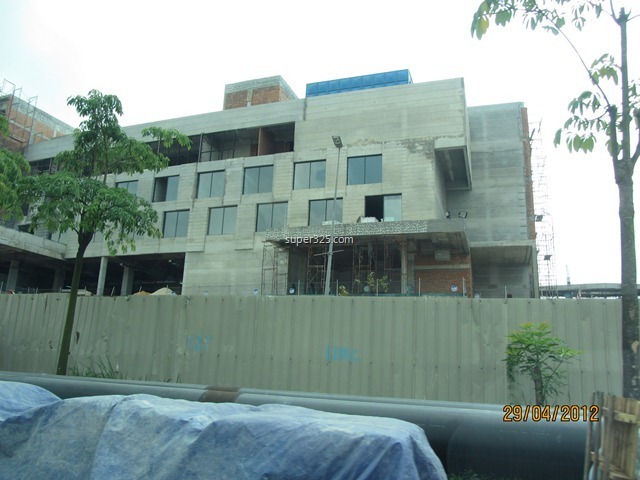 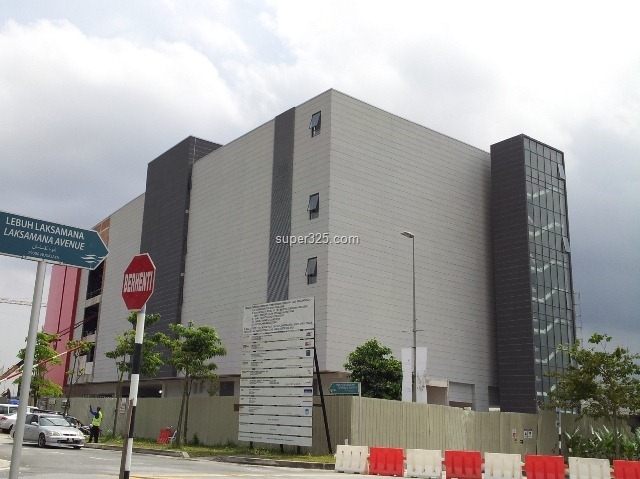 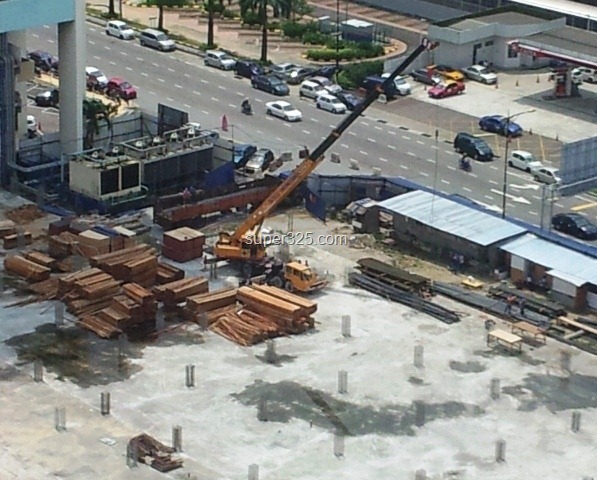 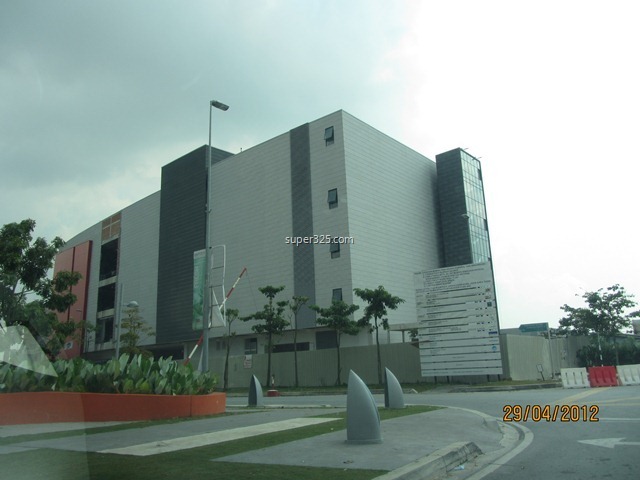 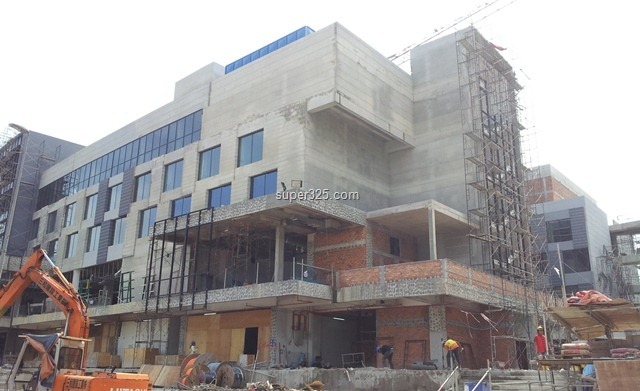 After the Galleria Kotaraya, Damansara Assets is taking another giant step to move back to KOMTAR Johor Bahru and resumes the major contractions work, which were stopped more than a year. 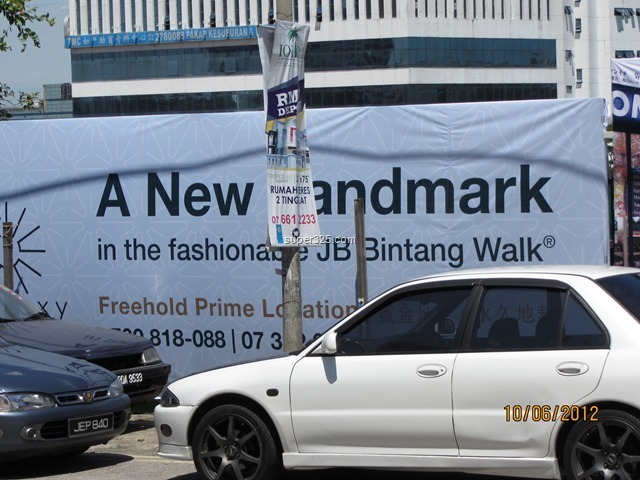 Let’s move forward to see the grow of Johor Bahru Town city. 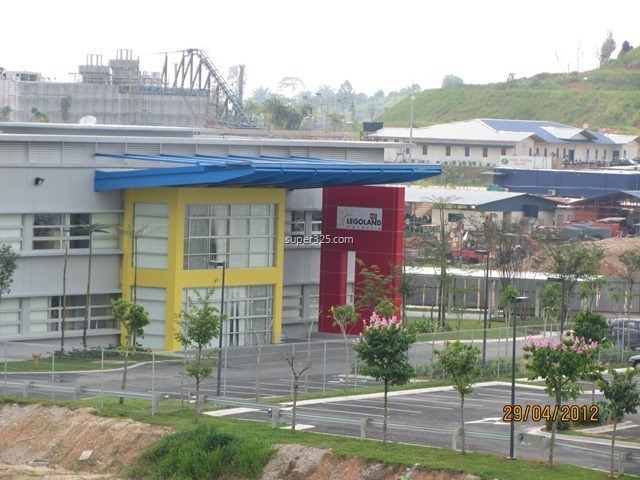 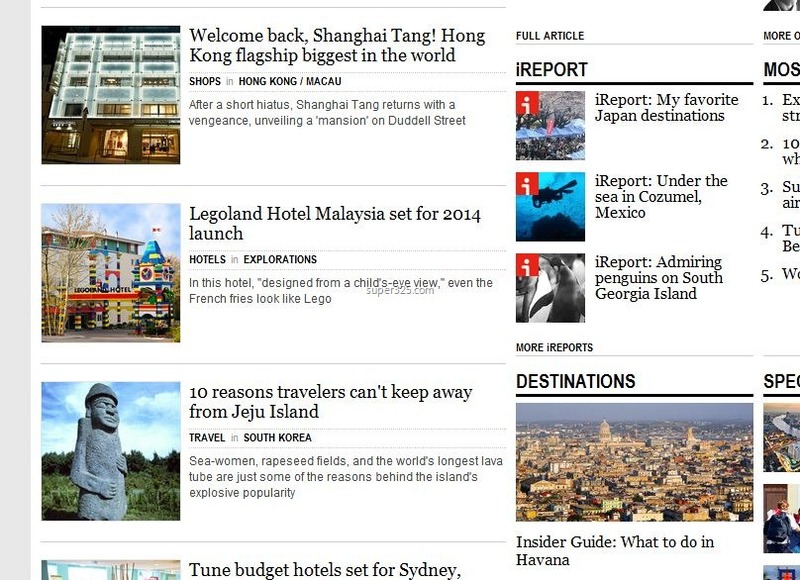 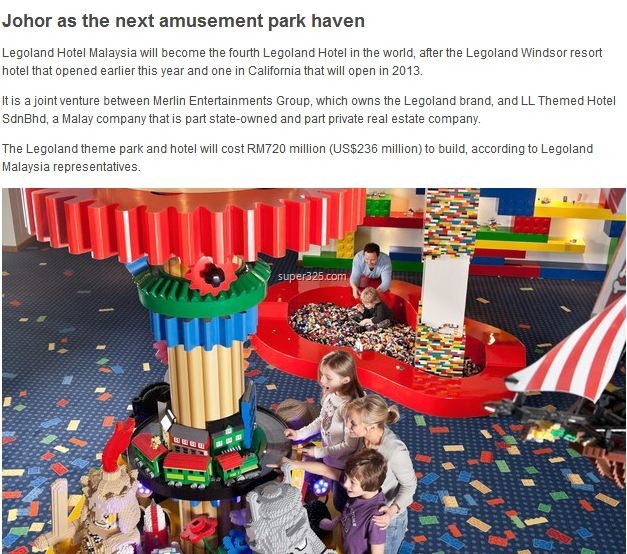 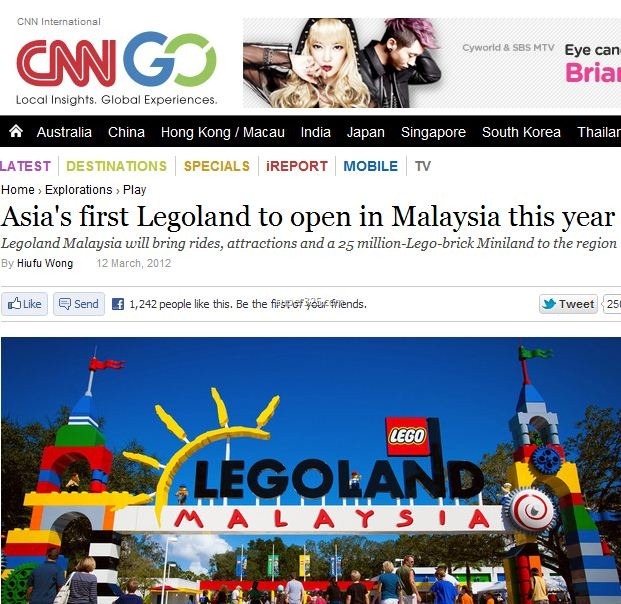 Johor’s Proud, Legoland News in CNNgo, again! 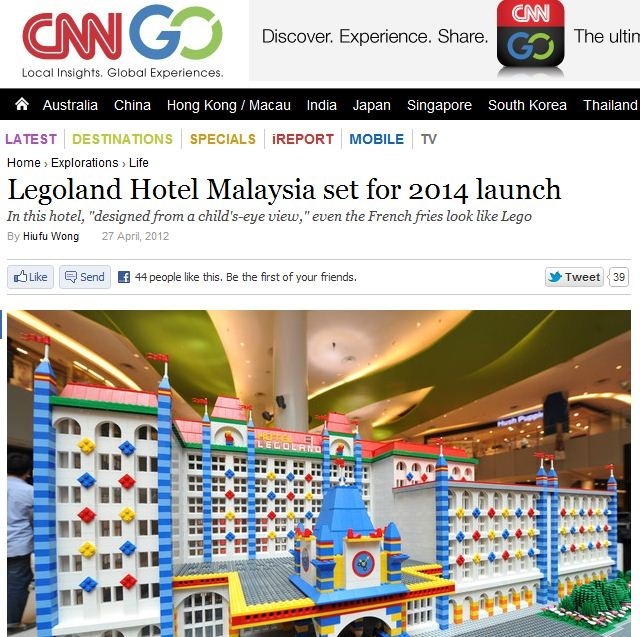 Johor’s Proud, Legoland News in CNNgo, again! 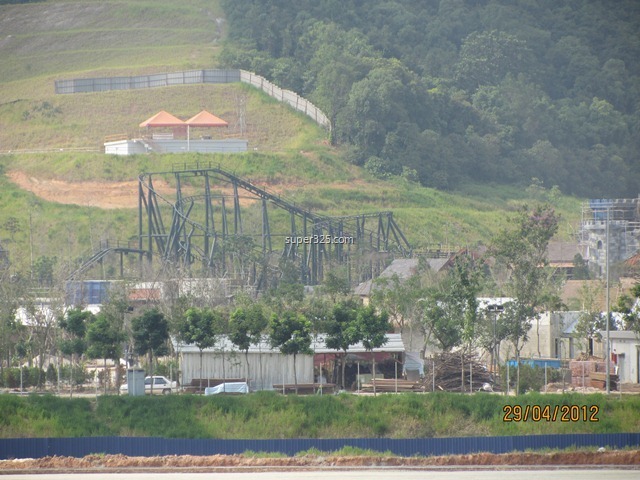 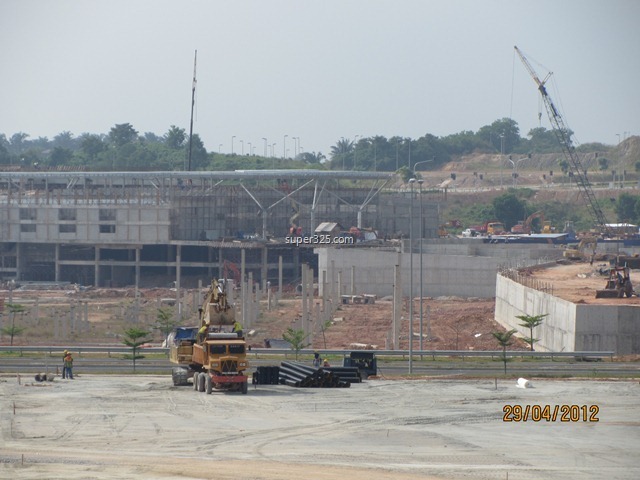 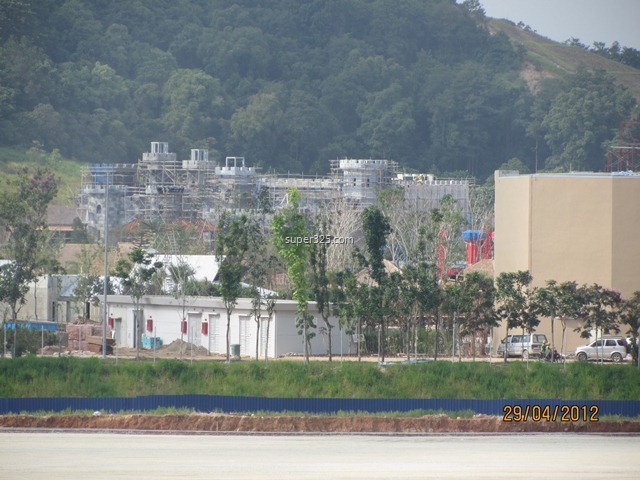 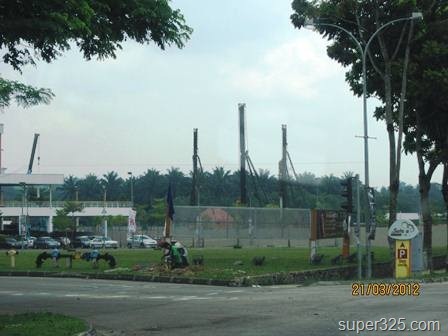 Expected more tourist is eyeing to come Johor in Sept’12. 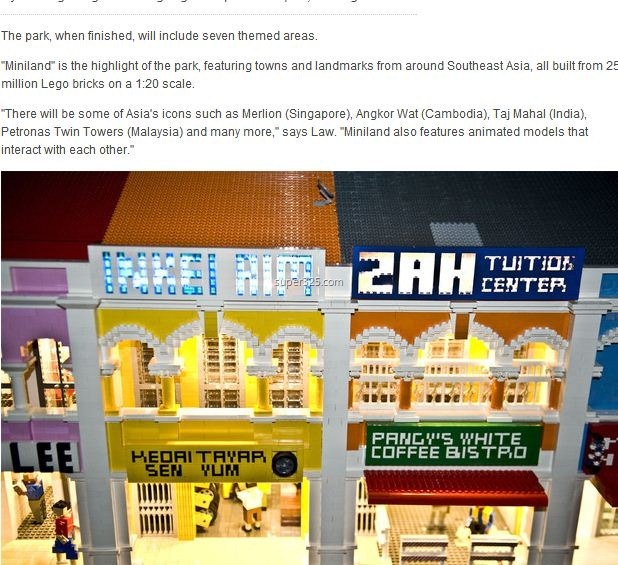 Click Continue Reading for more than 30 Photos.